If you have any questions or would like to set up an appointment, feel free to contact us today at (951) 676-1232. 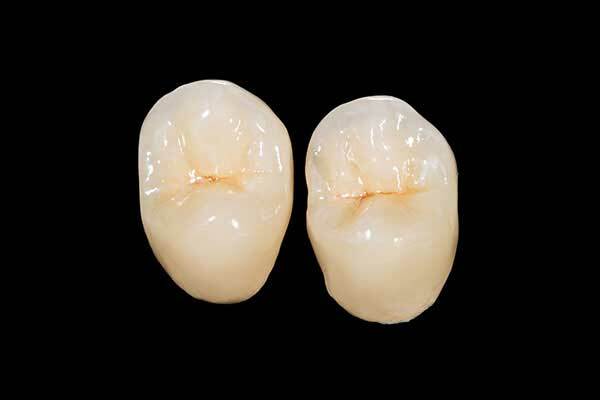 I wanted to welcome you and personally thank you for visiting the dental website of Dr. Paul Mundl and Team. 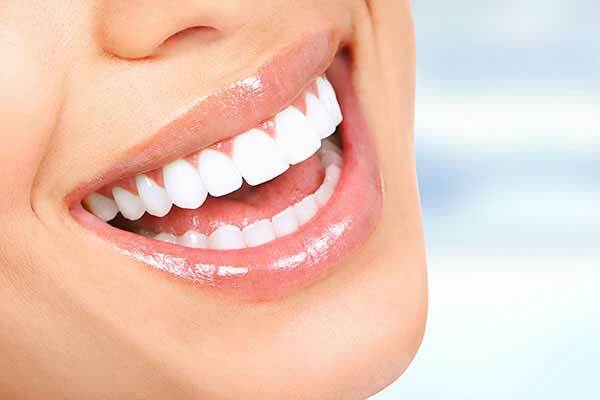 We are committed to keeping your smile beautiful and healthy. Our state-of-the-art practice has been serving the residents of Temecula, CA and the surrounding areas of Murrieta, Fallbrook, Bonsall and Menifee since 2007. We look forward to working with you to create amazing smiles for you and your family. You can reach us at (951) 676-1232. For directions, navigate to our contact page. 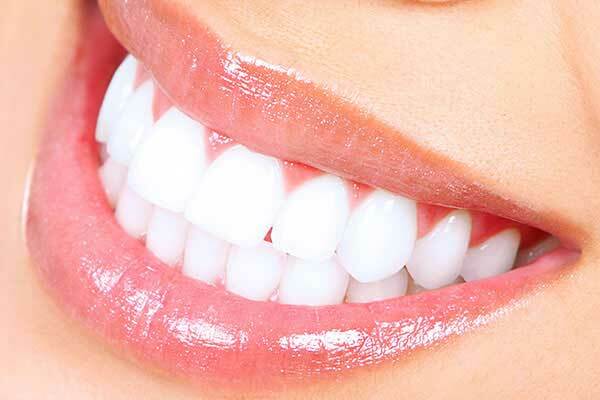 For more information about how we make dental care affordable, convenient, and comfortable, please read below, browse our website, or contact our office to schedule your consultation. 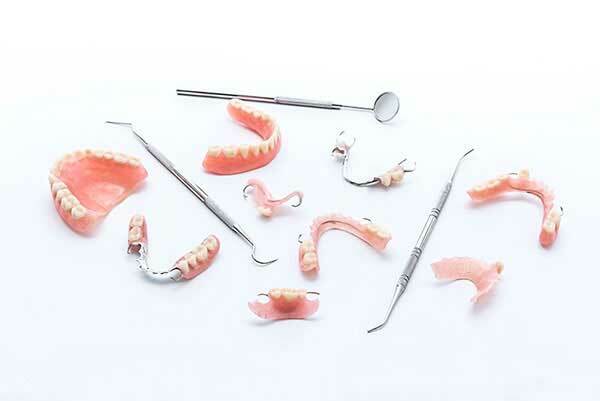 When you are missing teeth, we have a lot of different options. 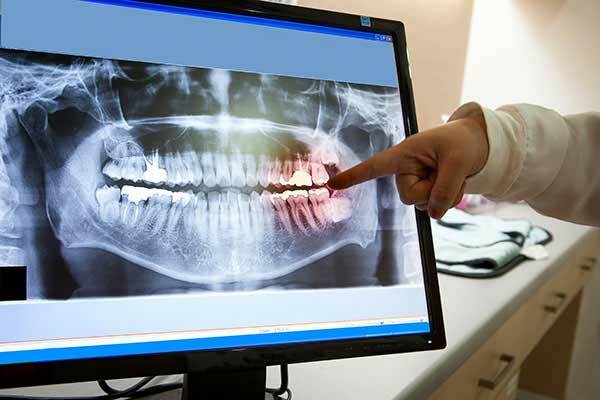 We may place implants in, which are replacement roots. 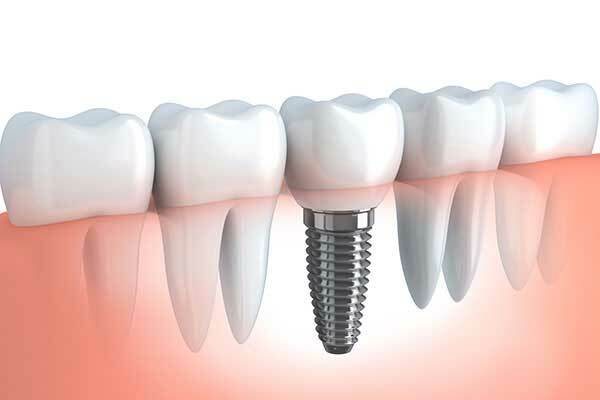 This treatment concept utilizes 4-6 implants to anchor permanent replacement teeth which allow you to eat, speak and smile with confidence. 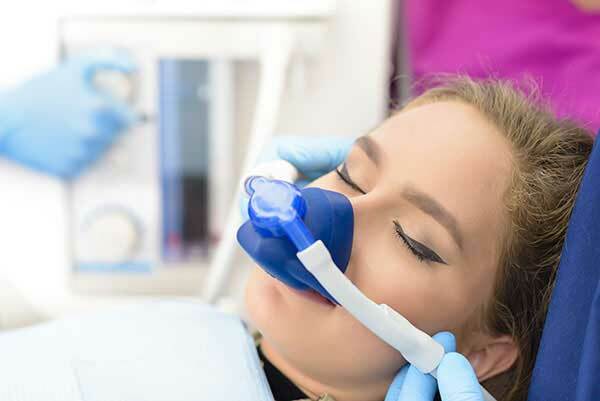 The most common anesthetic we use is a local anesthetic. 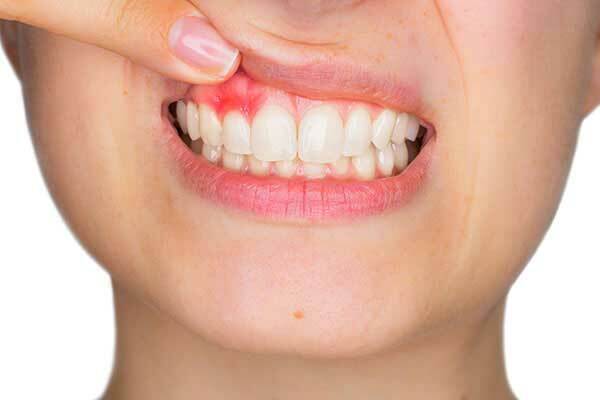 This blocks pain in a certain area of your mouth.